Finally, the Stable Android Pie update started rolling out for the Samsung Galaxy S9 and S9+ users, and Germany is the first country to get this little Christmas gift from the home of Samsung. 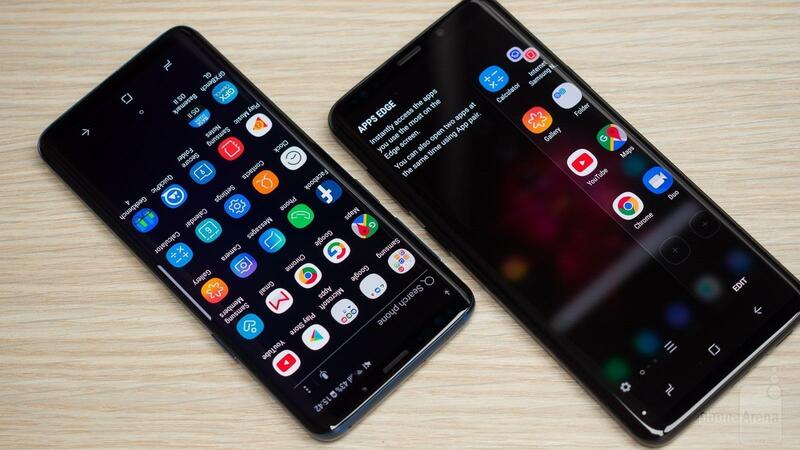 Earlier, Samsung officially announced that the Stable Android Pie update would start to roll out in January, but a surprise gift is always appreciated. 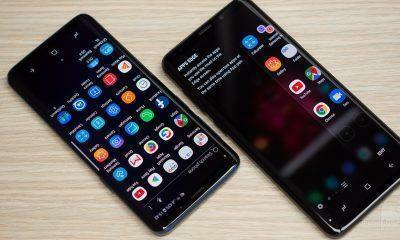 So, if you are a Samsung Galaxy S9 and S9+ user from Germany, here is good news for you all. 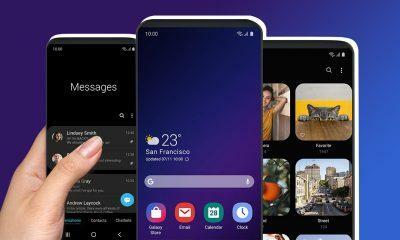 A Samsung forum member has confirmed that the update is available for Galaxy S9 series, and the software version for the final update is G960FXXU2CRLI and G965FXXU2CRLI for the Galaxy S9 and S9+ respectively. Some rumors have suggested that this update is only available for Samsung Galaxy S9+, but the new version updated on Samsung Servers is suggesting that the update is rolled out for both S9 and S9+. So, if you are a Samsung Galaxy S9 and S9+ user from Germany, do check for the stable Android Pie update from the Settings> Software update and tap on the Download update manually. Here is a screenshot for the changelog for the Samsung Galaxy S9 and S9+. 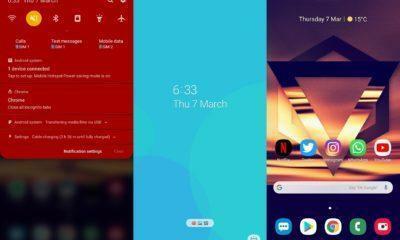 The new One UI will bring you Android Pie with some exciting new Features, and December month security path.